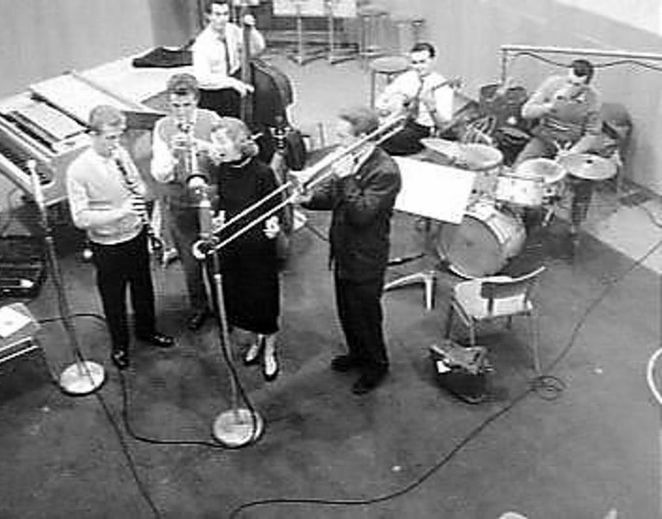 Renowned British jazz icon Chris Barber is to help celebrate a major music milestone when the first ever jazz record was released exactly a hundred years ago with a special anniversary concert later this month. 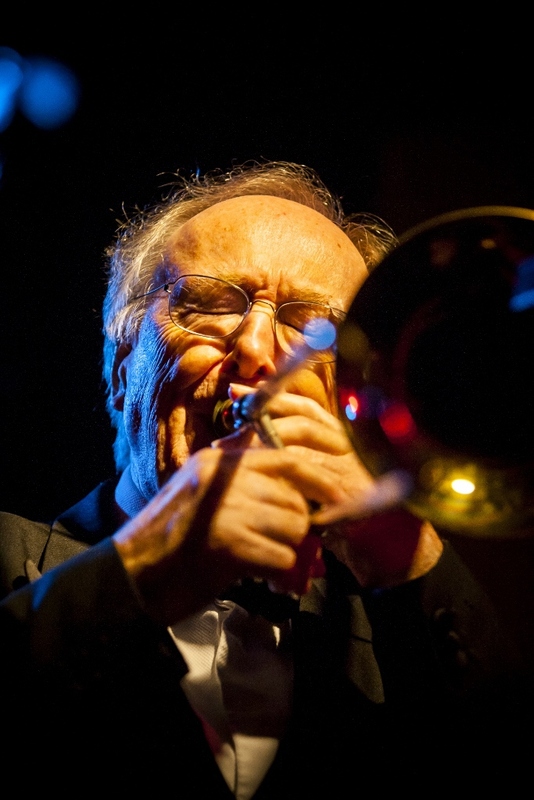 Chris Barber OBE is bringing his acclaimed Big Band to the Lichfield Garrick theatre in Staffordshire for the concert on the evening of Friday 19 May. 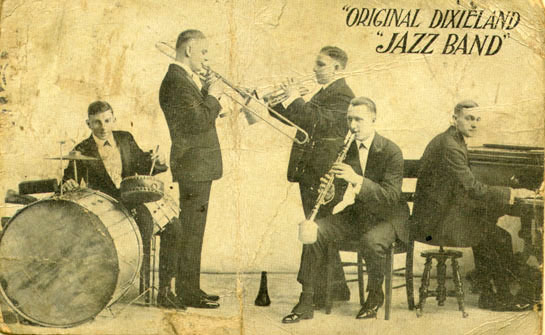 In early 1917, while the First World War was still raging, the very first jazz record was released by The Original Dixieland Jass Band entitled 'Livery Stable Blues'. Fast forward to the early 1990's and Chris Barber and his partner label, Timeless Records, re-released this very special record under the sub label Timeless Historical Series, where Chris coordinated the label as co-producer. Now, in 2017 - and a century after the first jazz record was released - the music of The Original Dixieland Jass Band will be revived 100 years later. Chris Barber is regarded as an icon of traditional jazz in the UK. He has been active in the music scene for almost 70 years with promoting, recording and releasing music in addition to touring regularly with his band. The Big Chris Barber Band, inspired by the great Ken Colyer Jazz Men, features everything from New Orleans to blues to late 1920's Ellington, including songs from that age and Chris' favourites such as Bourbon Street Parade, Jubilee Stomp, Petite Fleur, Ice Cream, and When the Saints Go Marching In among many others. Now aged 87, Chris Barber has also been one of the initiators of the pop music that we know today as he gave the stage to many American blues musicians for the first time in Europe such as Muddy Waters, Sonny Terry and Brownie McGhee. These musicians later inspired British artists including The Rolling Stones, The Beatles and Eric Clapton who went on to achieve huge success. The Big Chris Barber Band will perform at the Lichfield Garrick on Friday 19 May at 7.30pm. Tickets priced £23.50 each are available online or by contacting the Garrick theatre box office on 01543 412121.